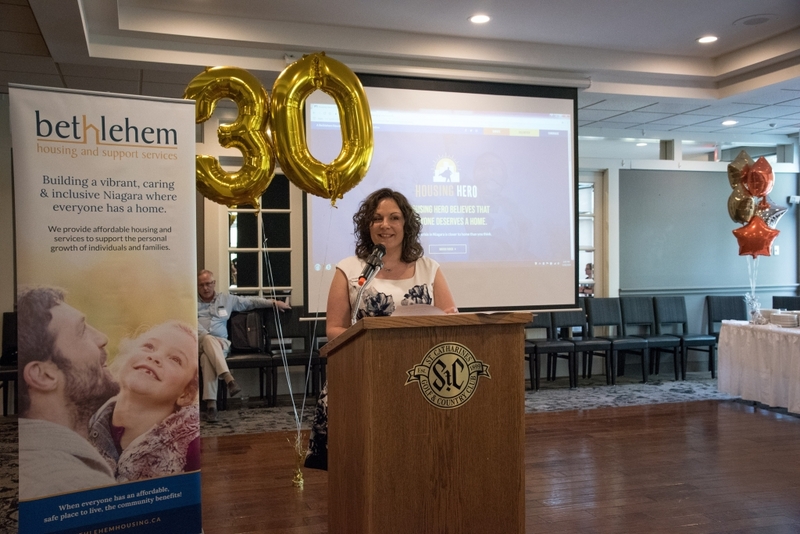 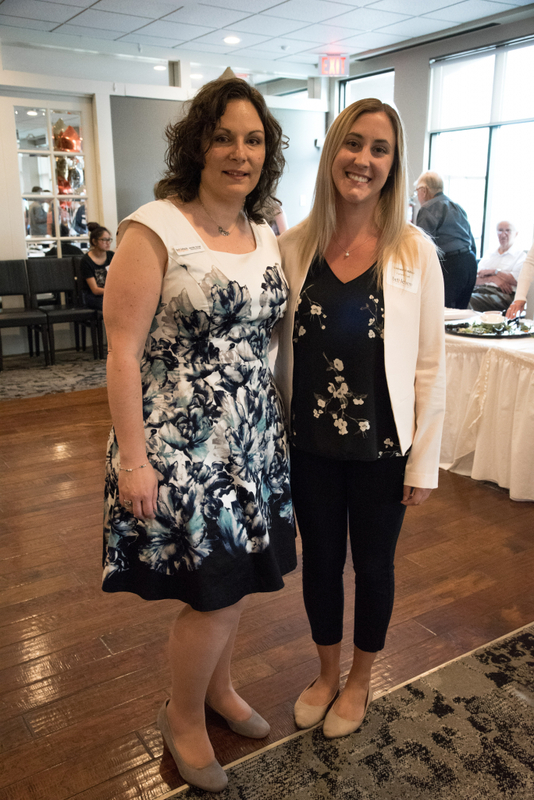 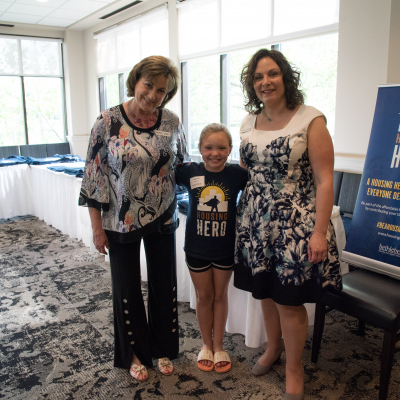 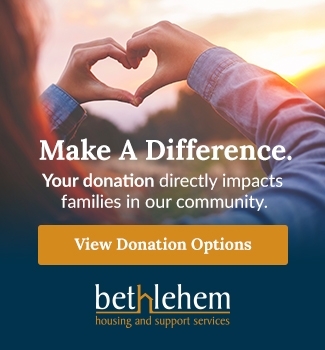 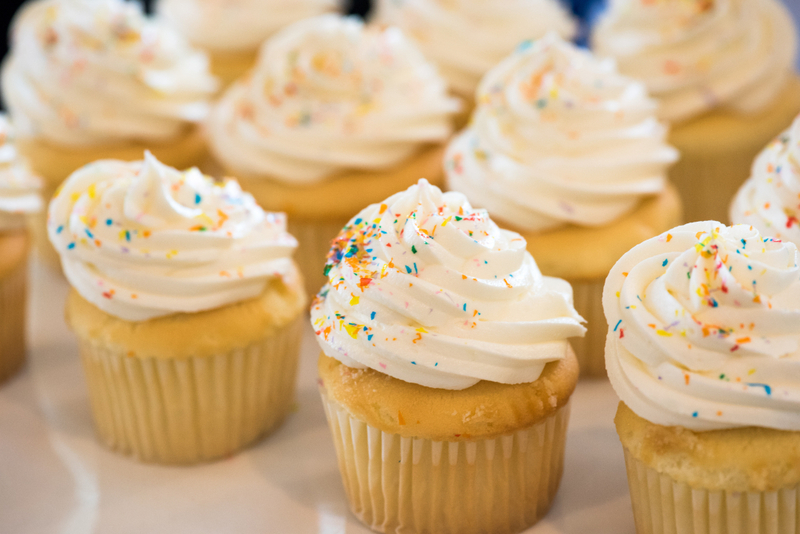 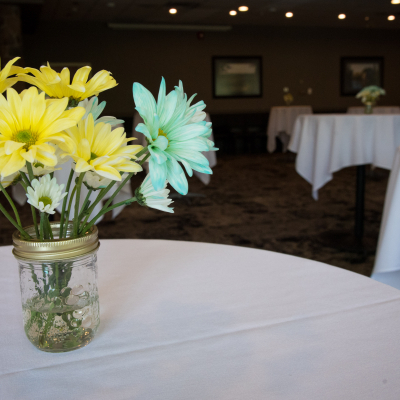 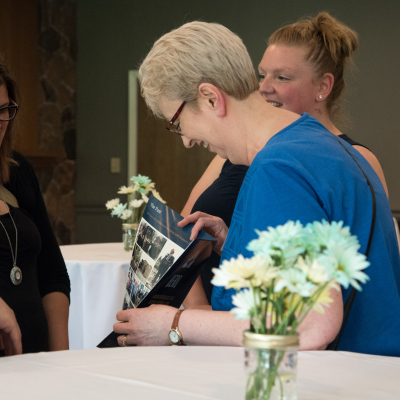 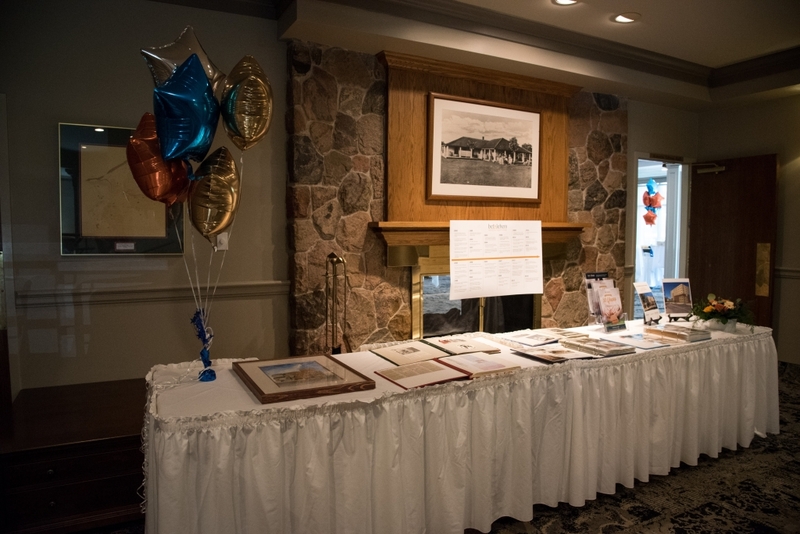 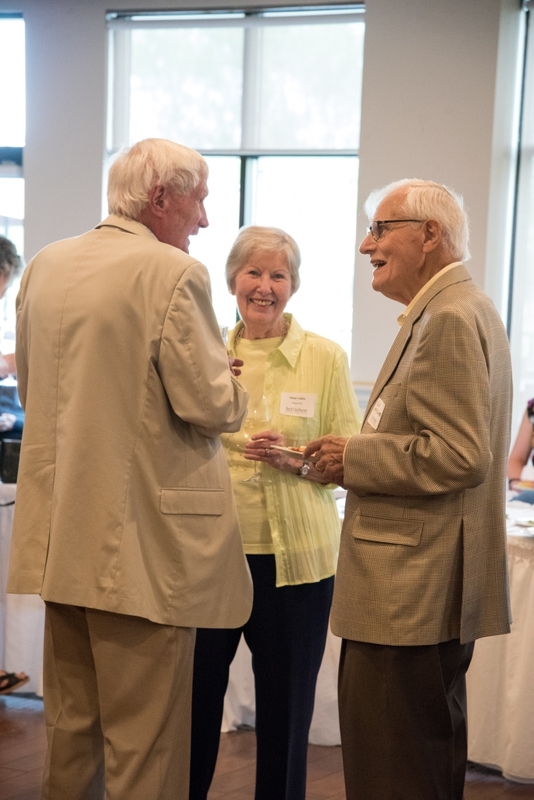 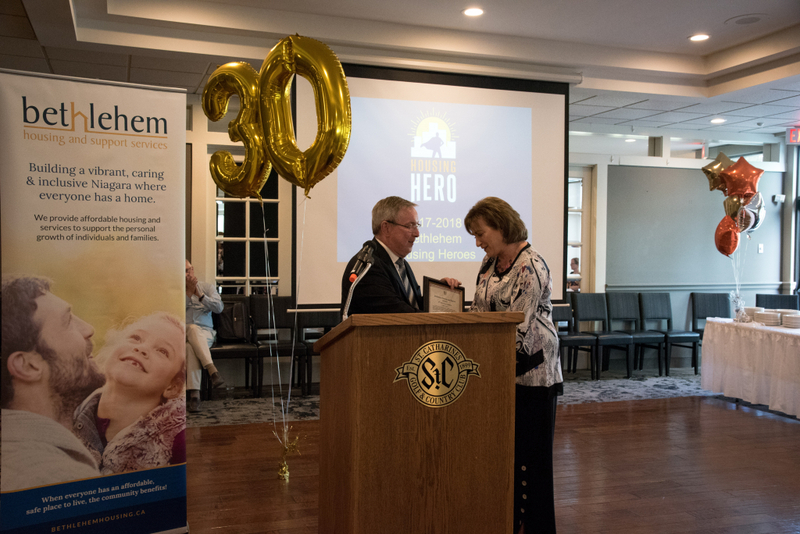 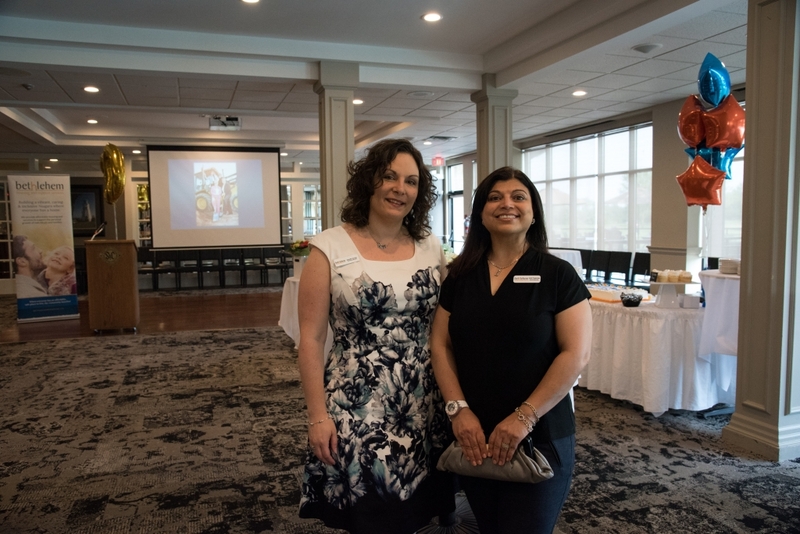 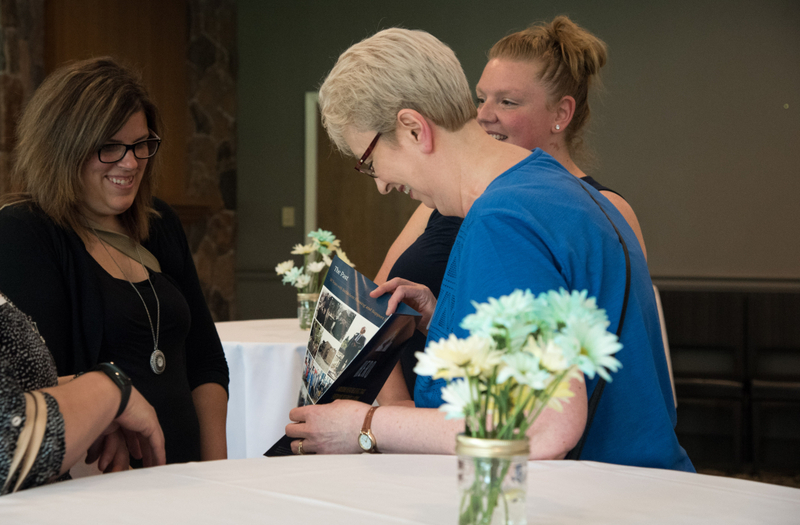 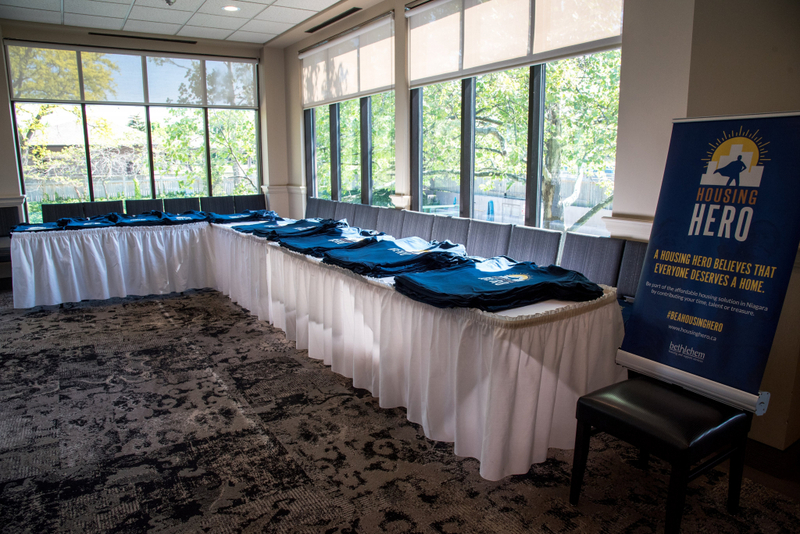 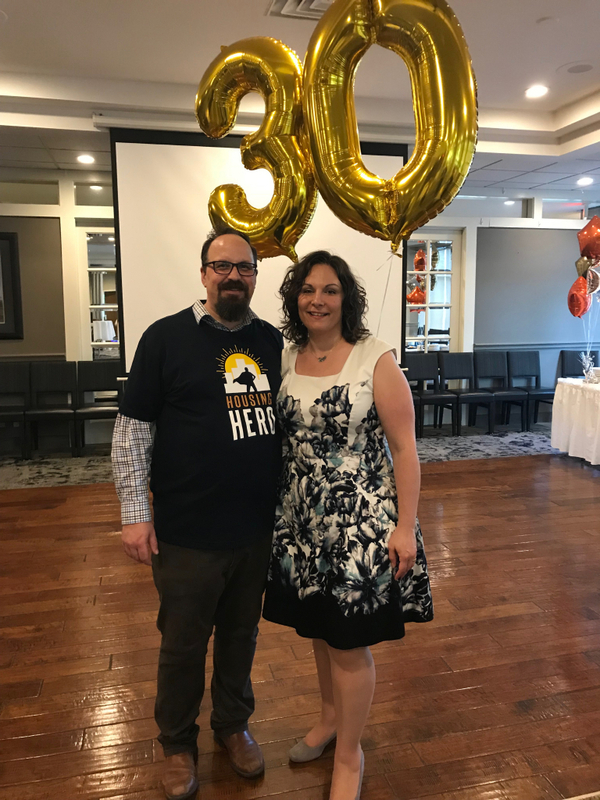 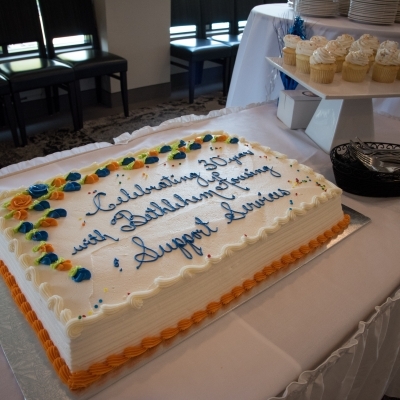 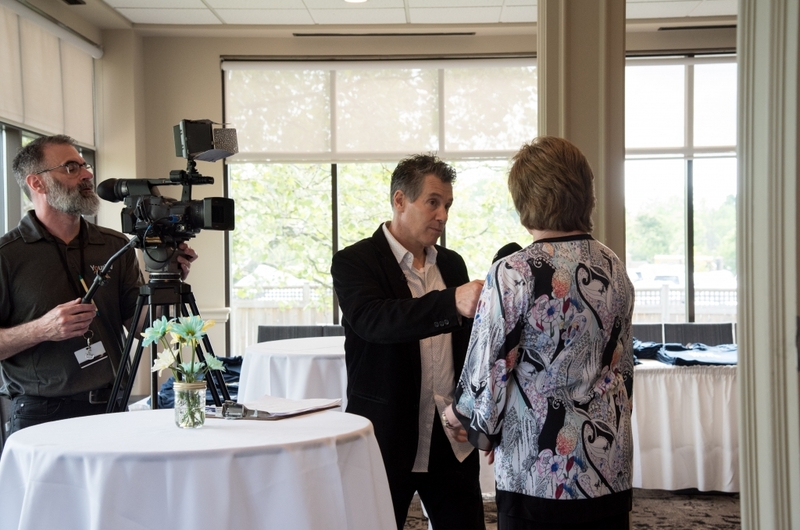 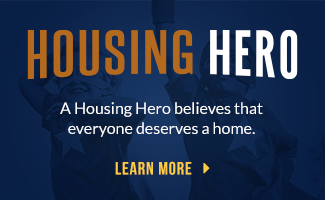 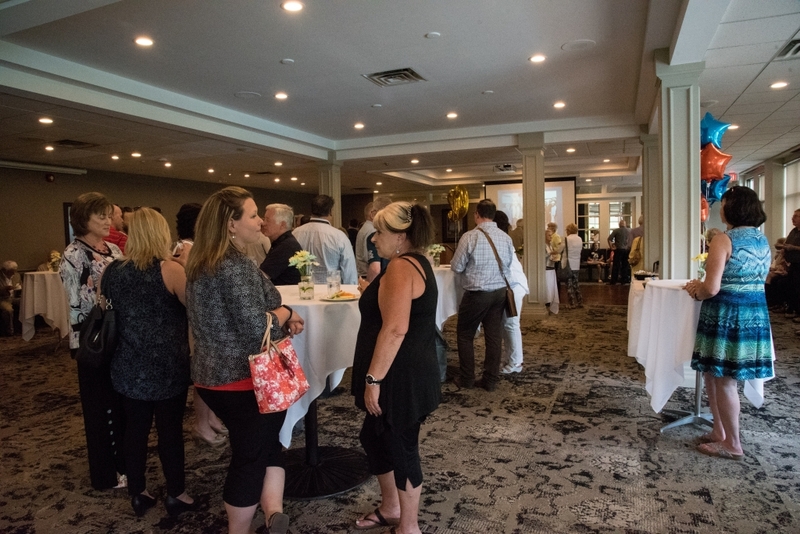 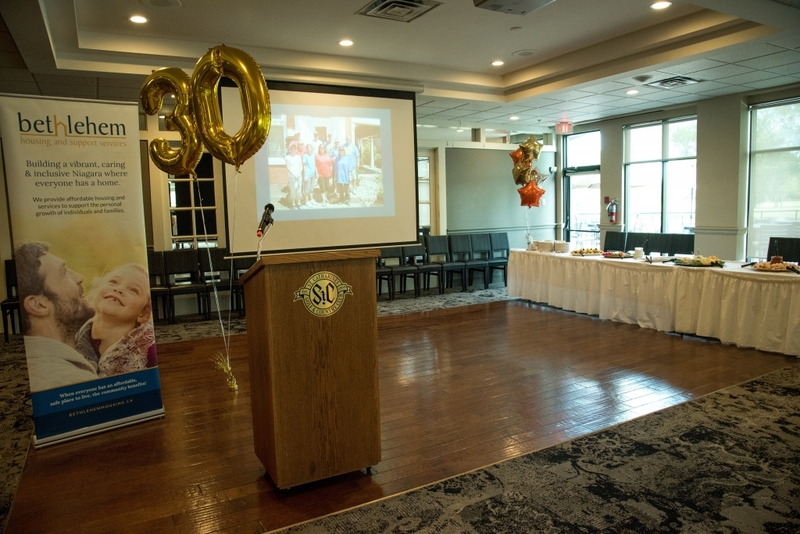 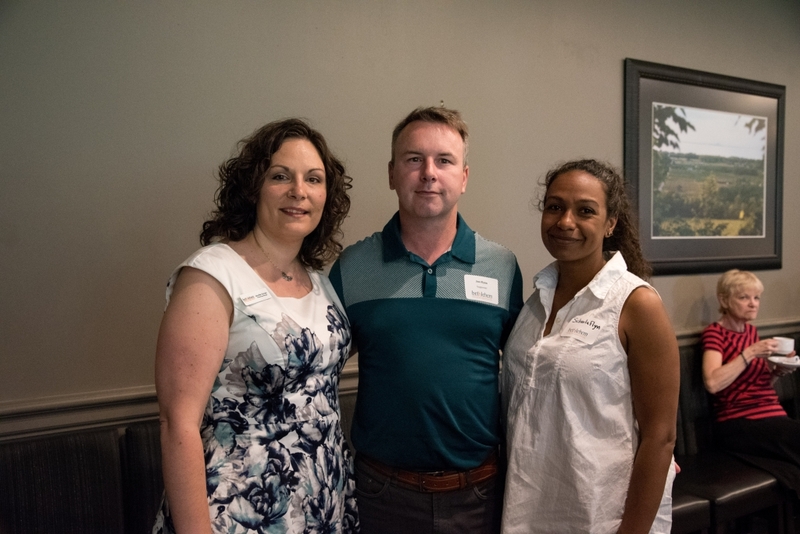 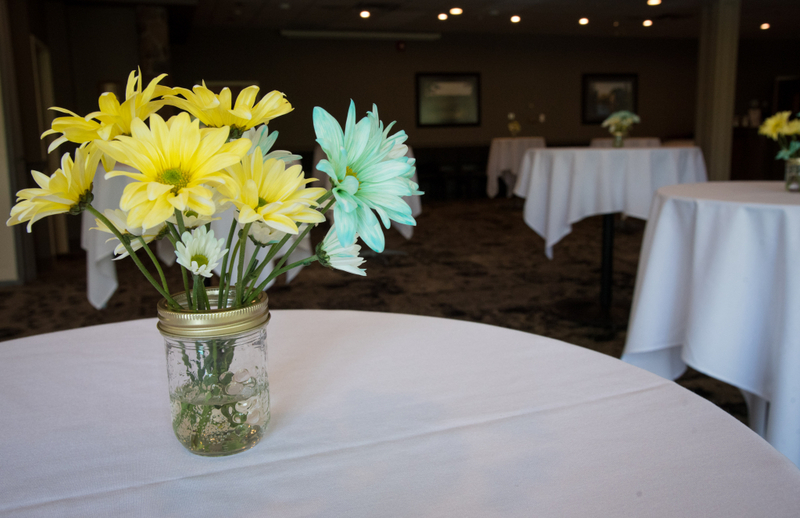 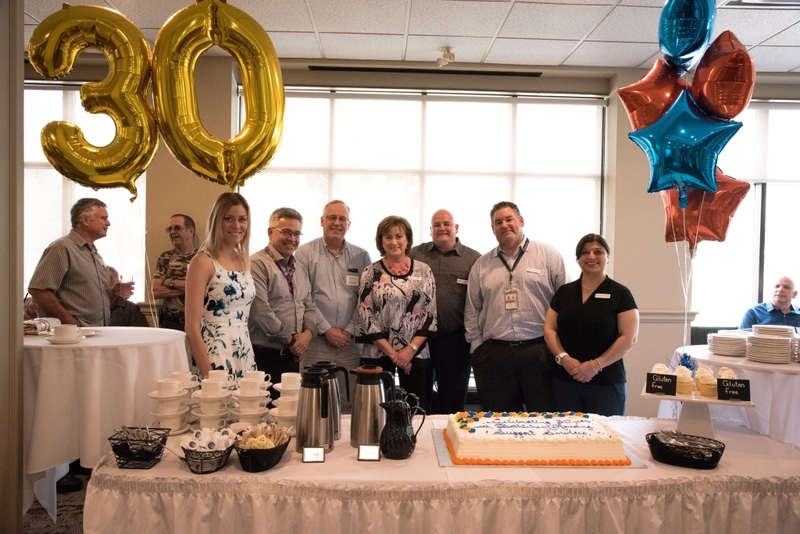 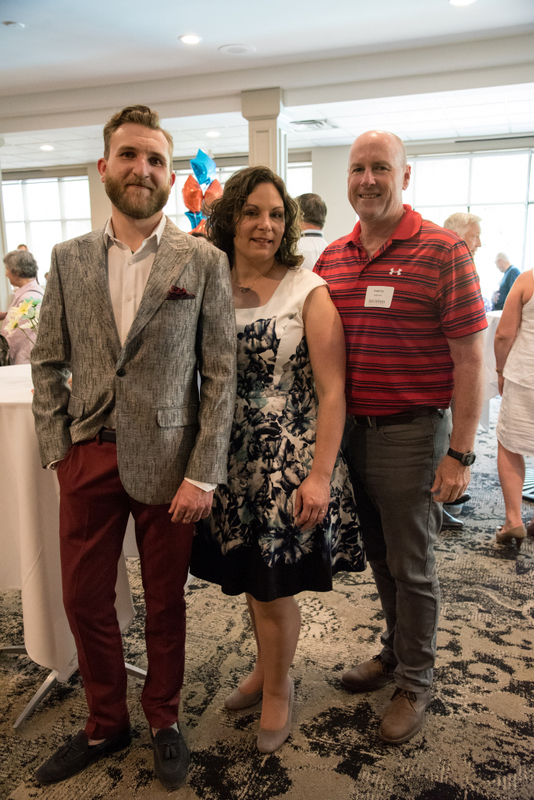 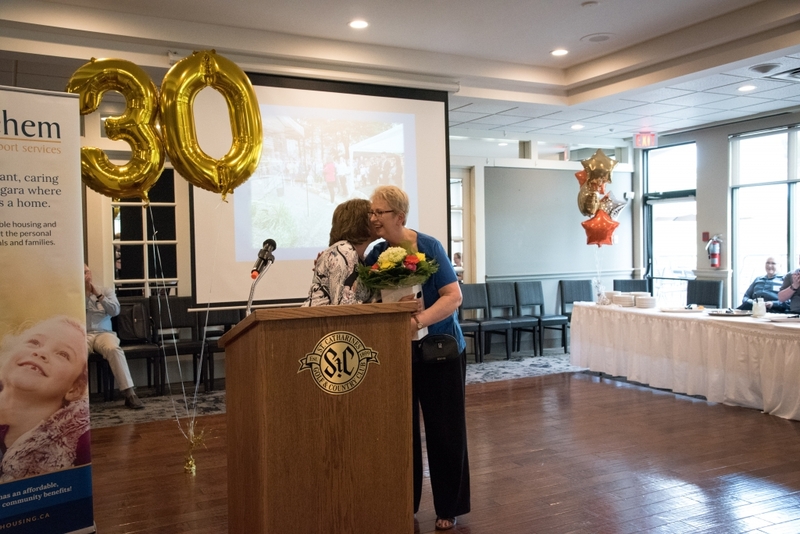 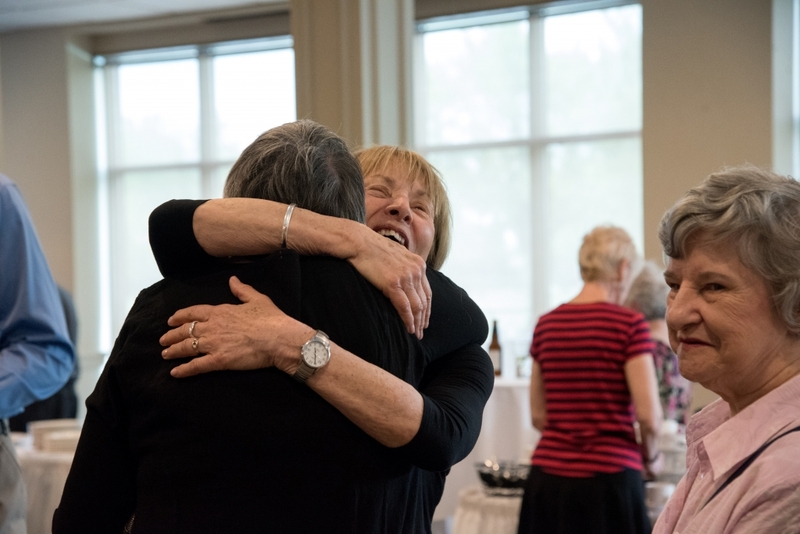 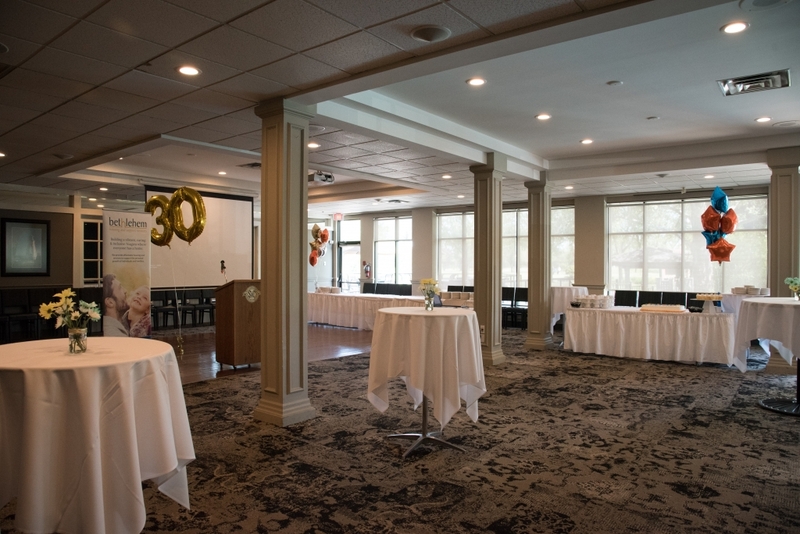 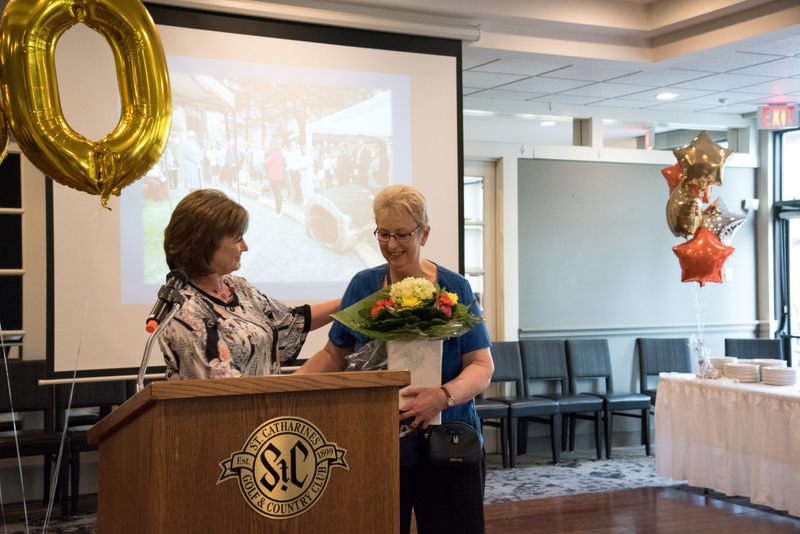 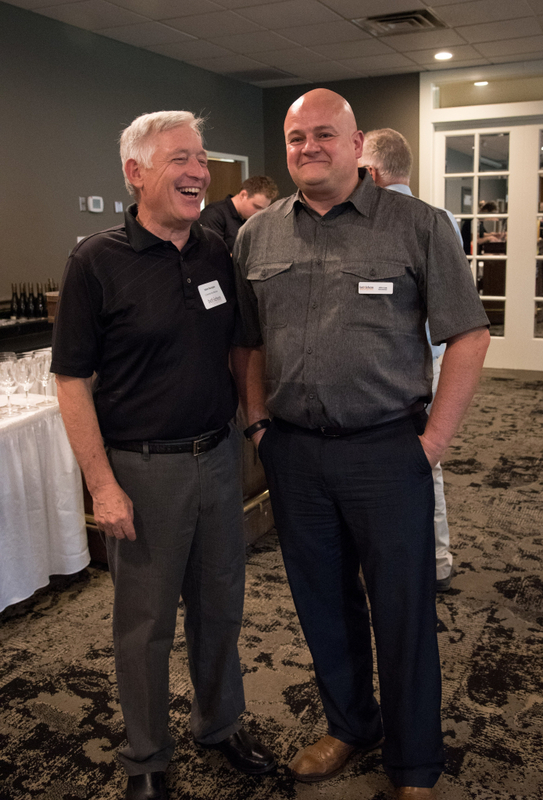 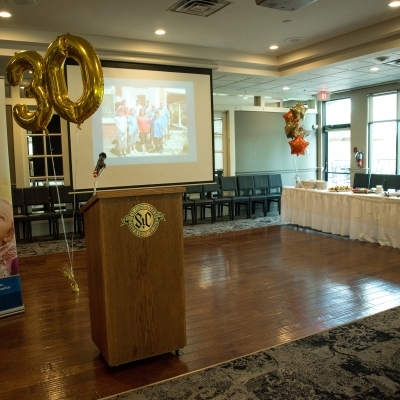 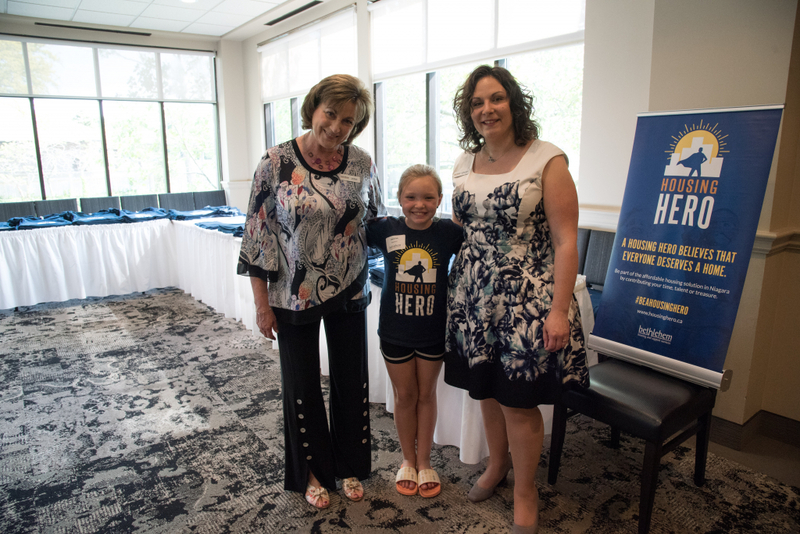 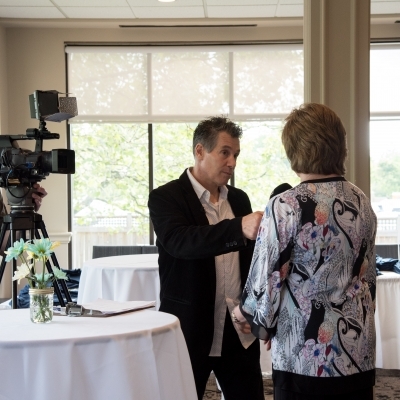 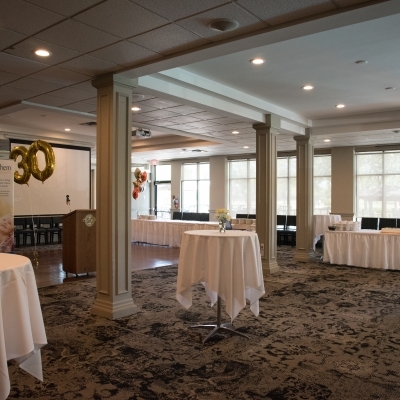 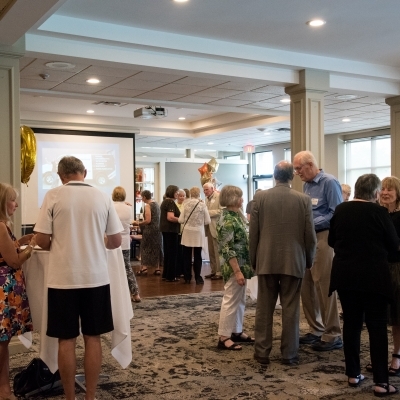 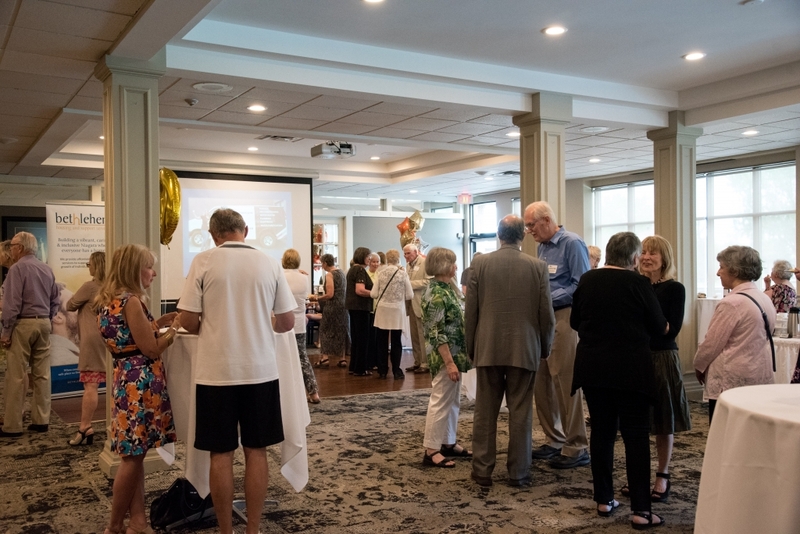 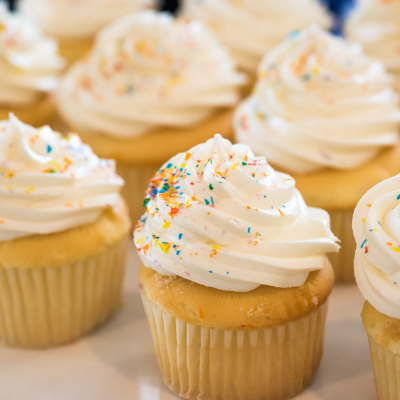 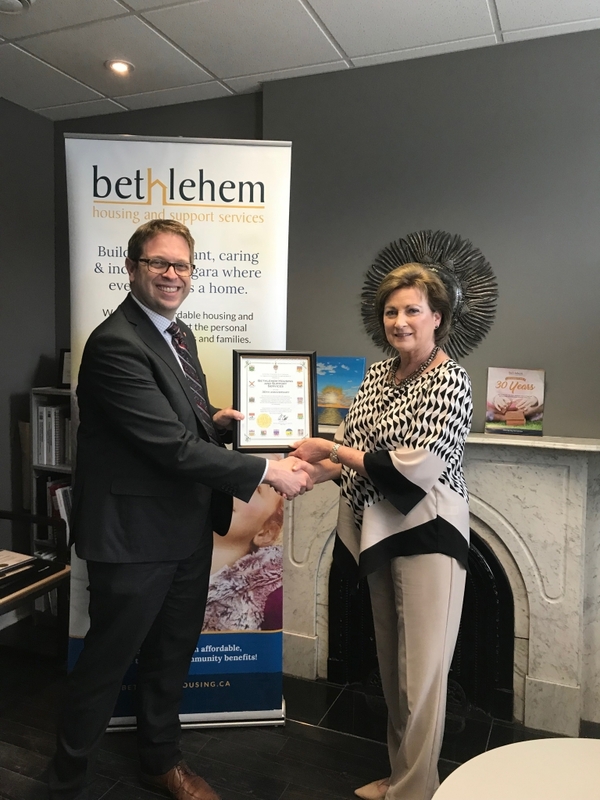 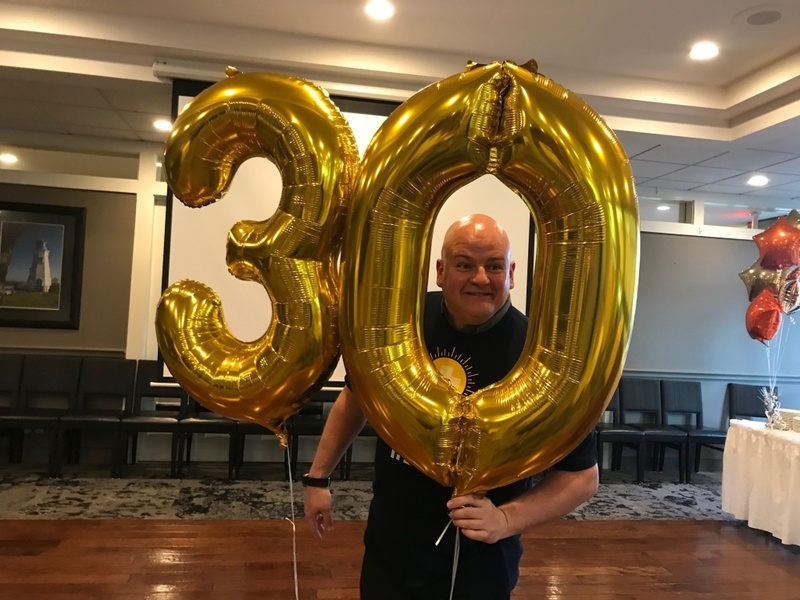 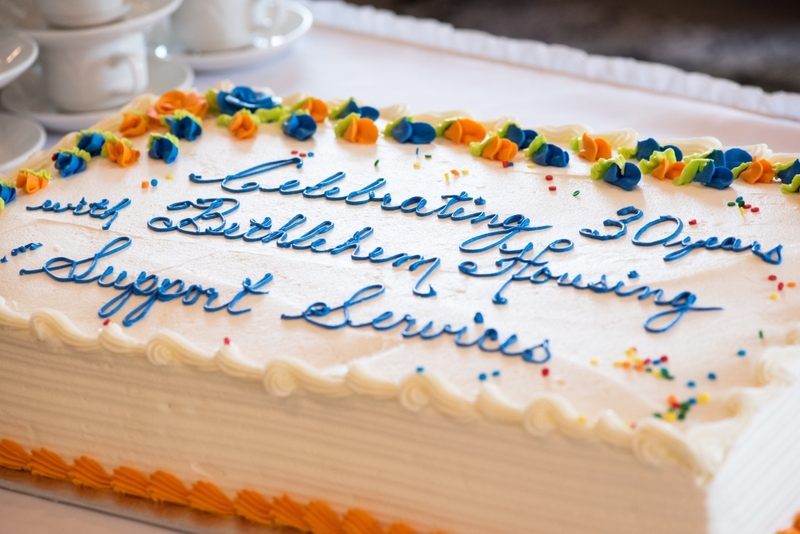 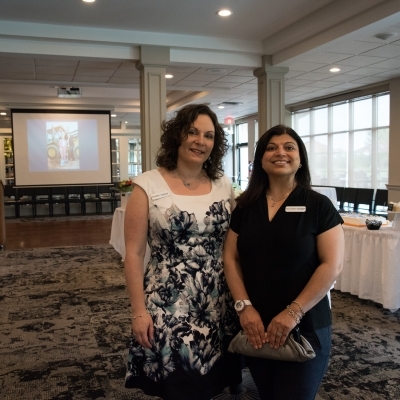 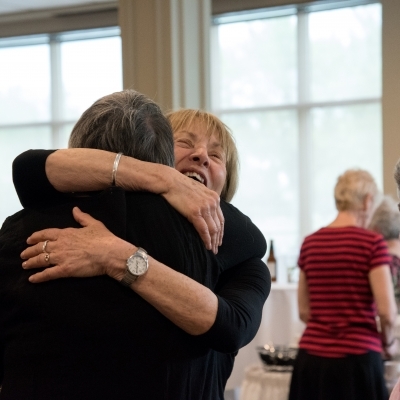 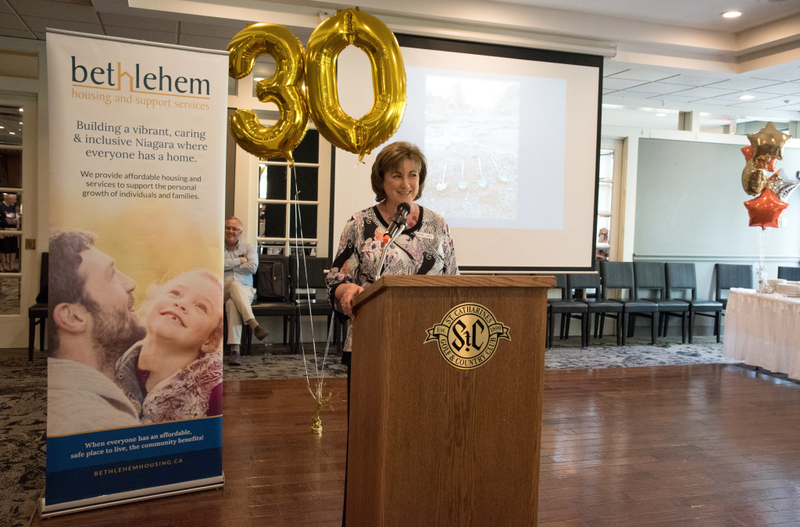 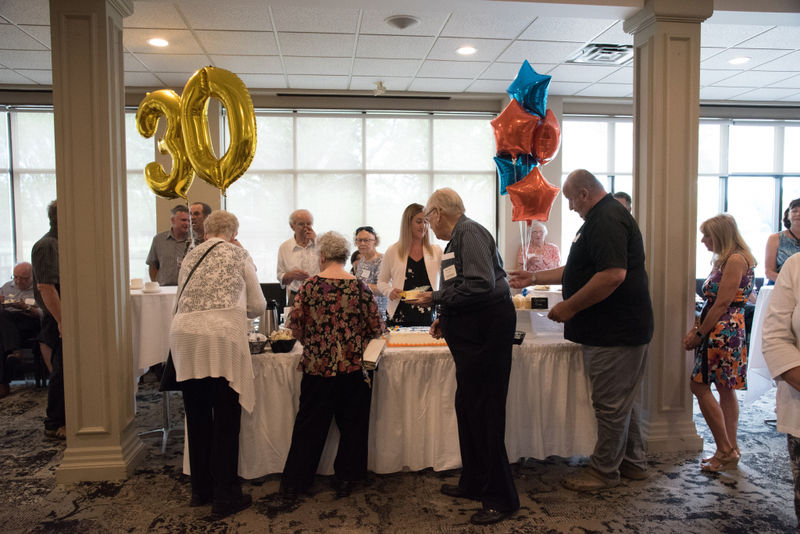 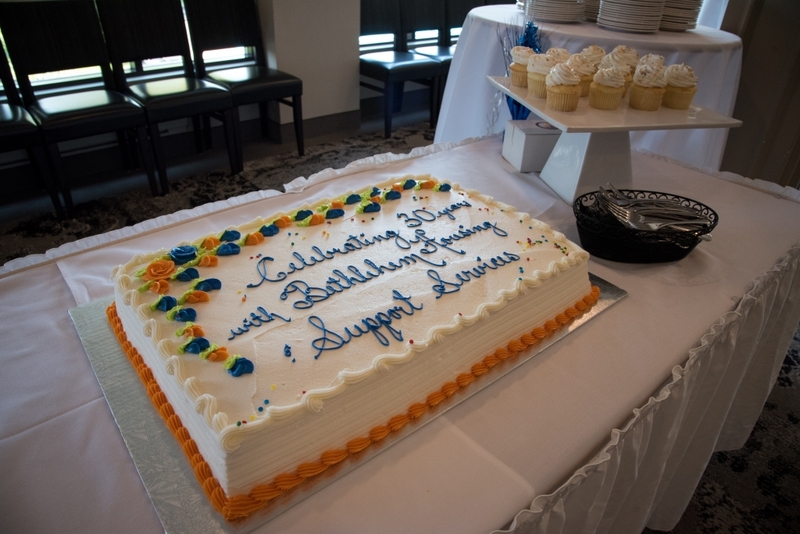 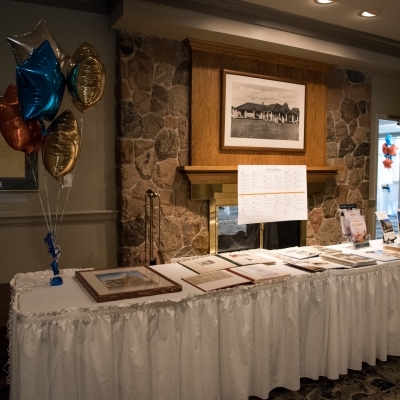 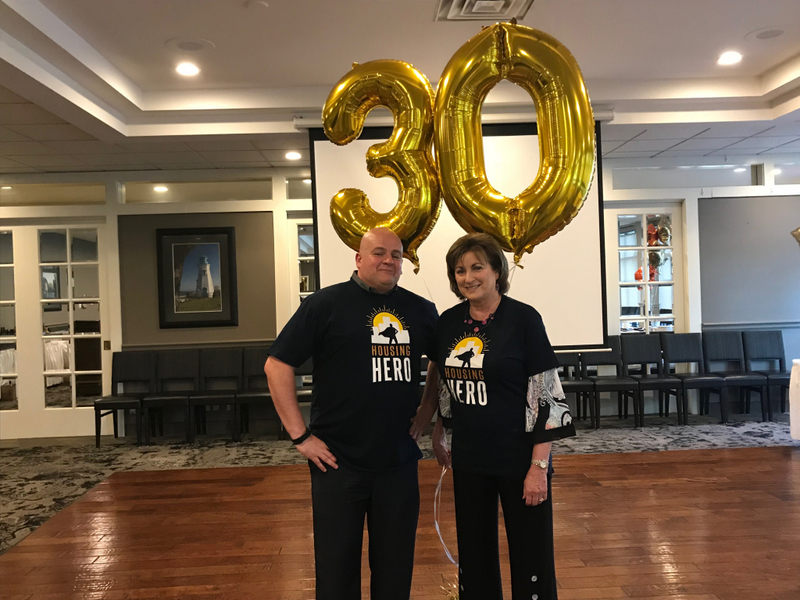 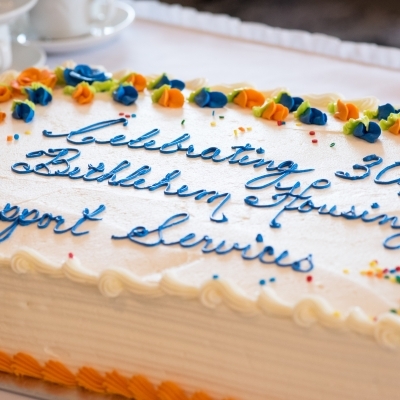 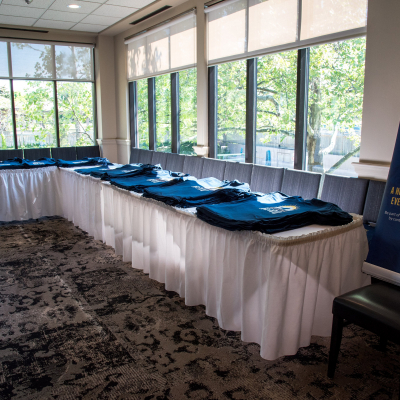 On Wednesday, May 30th Bethlehem Housing and Support Services celebrated 30 years of service! 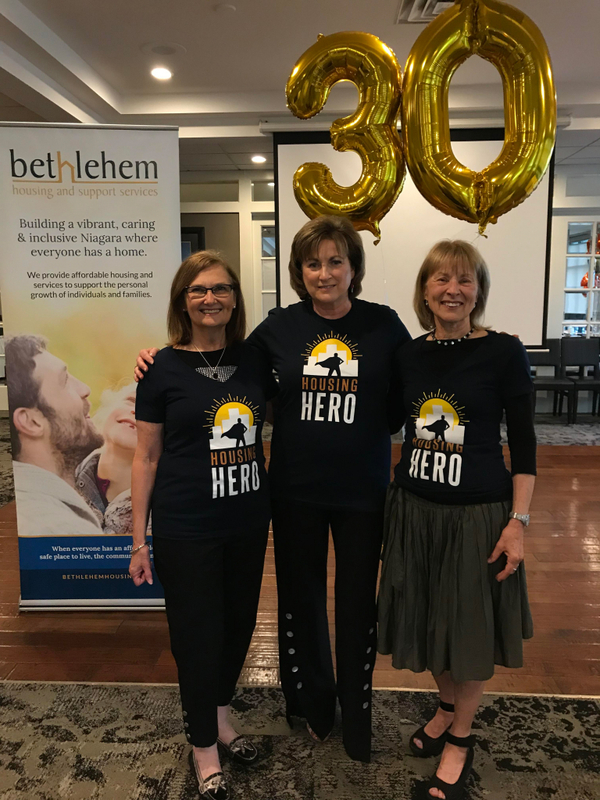 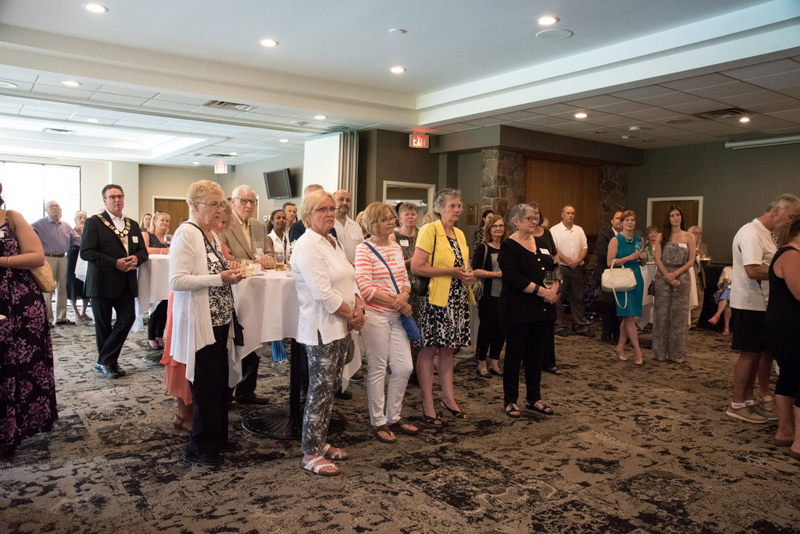 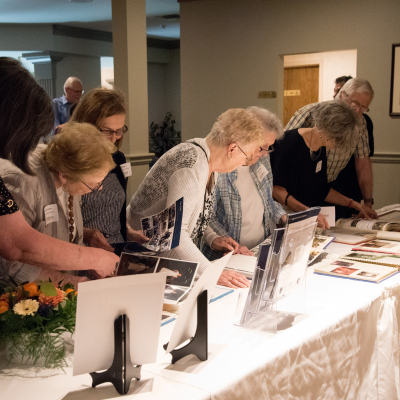 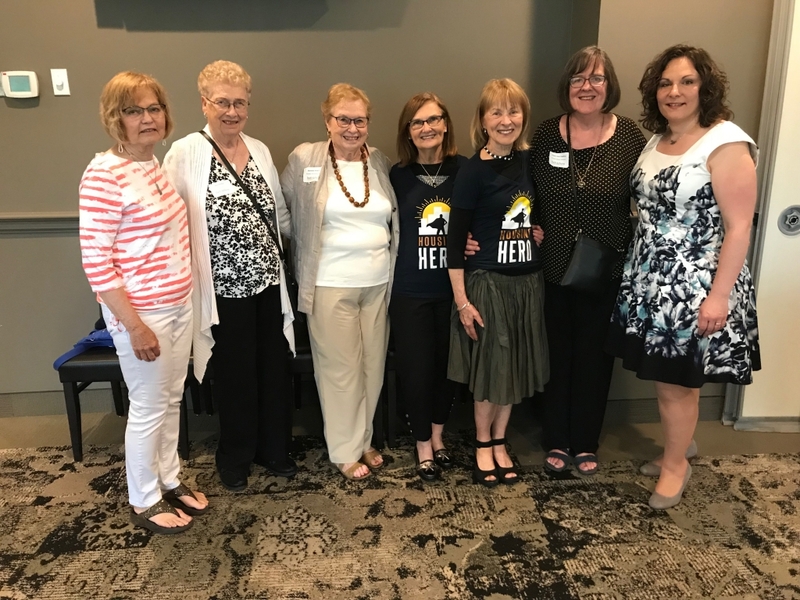 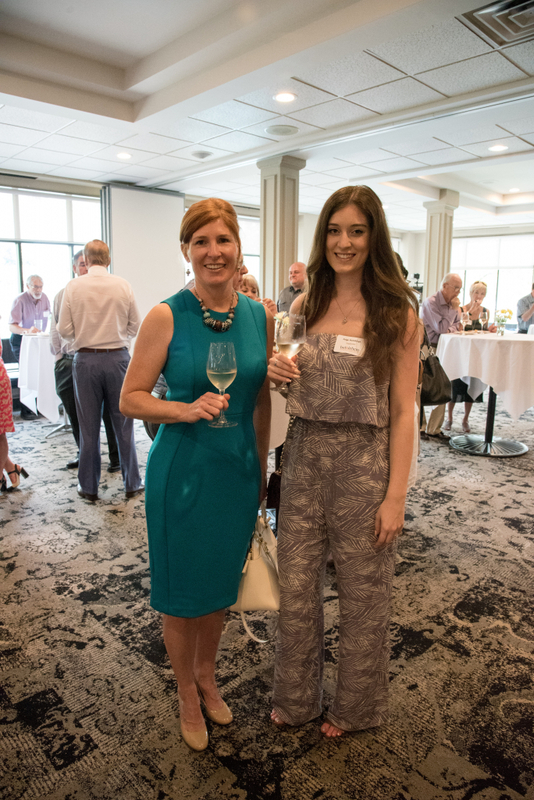 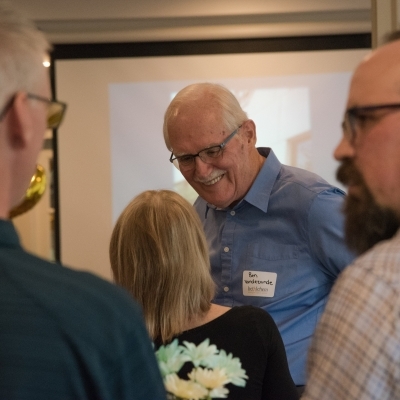 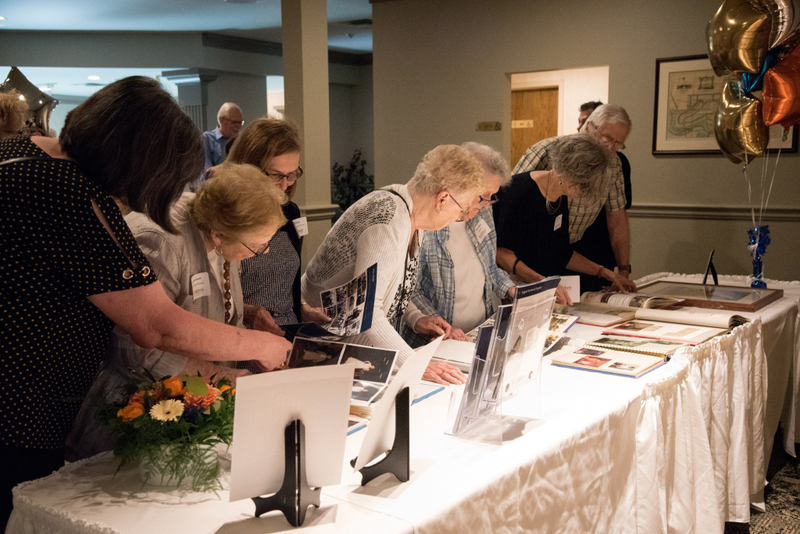 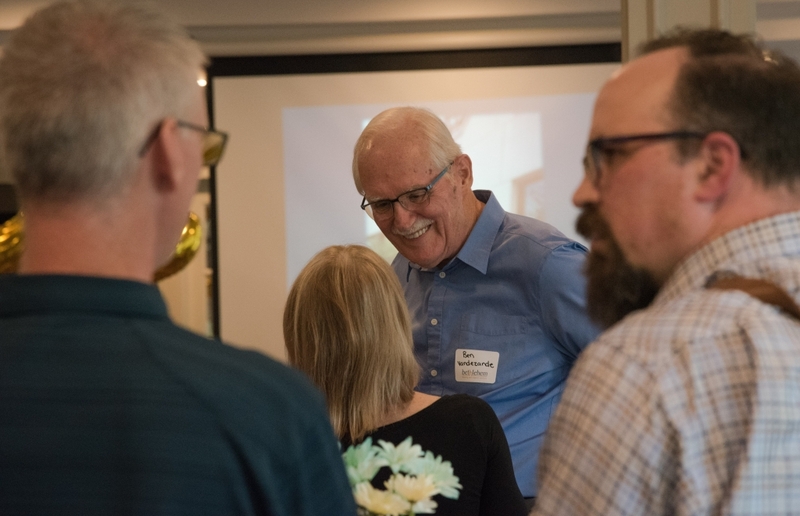 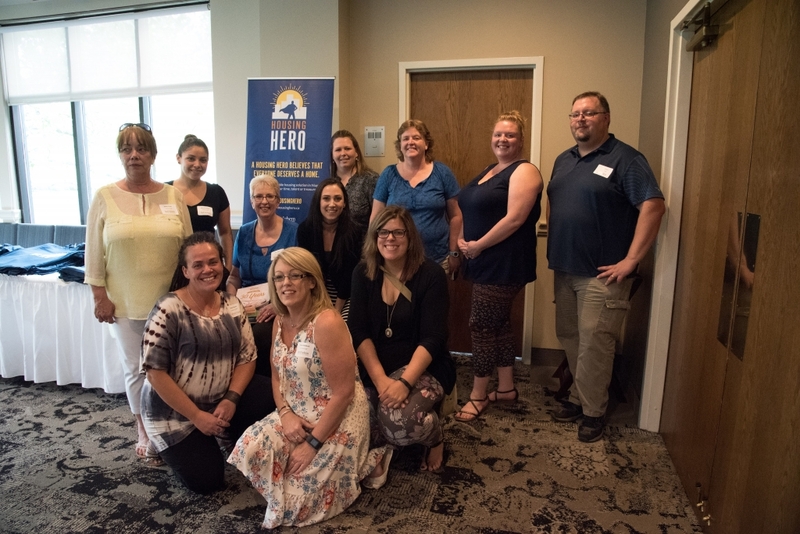 At the event were loyal donors and supporters of Bethlehem, past and current staff and board members, along with original founding members. 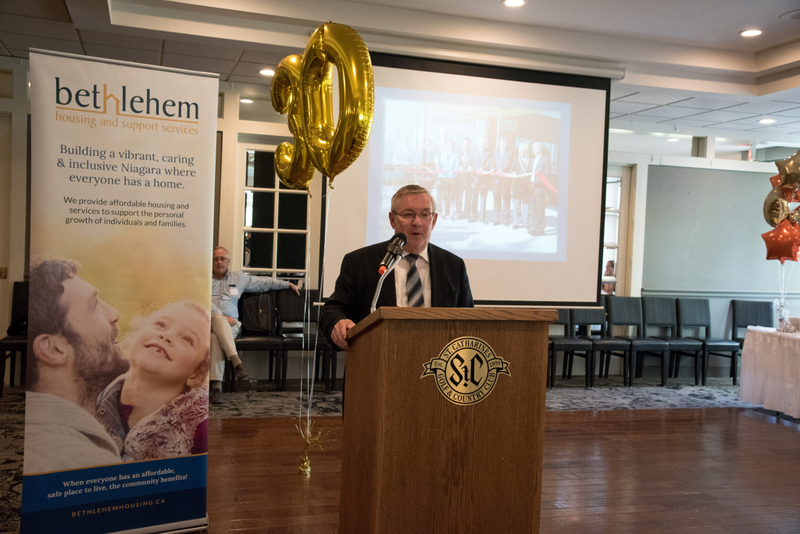 St. Catharines MPP Hon. 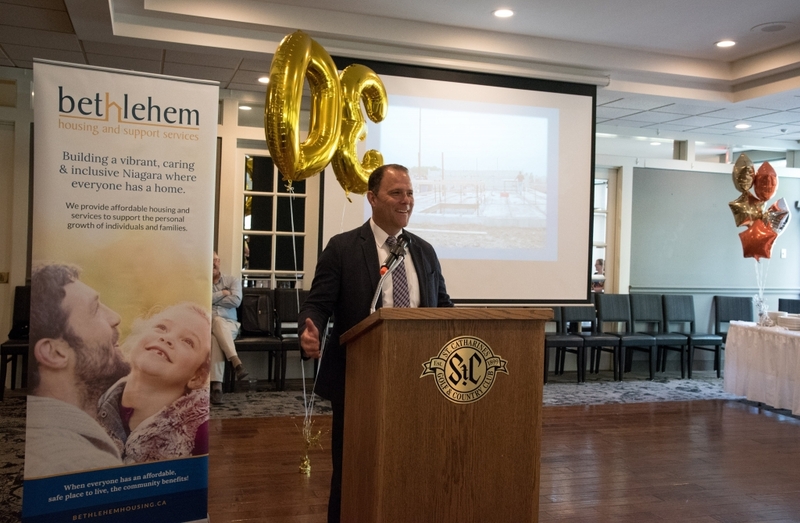 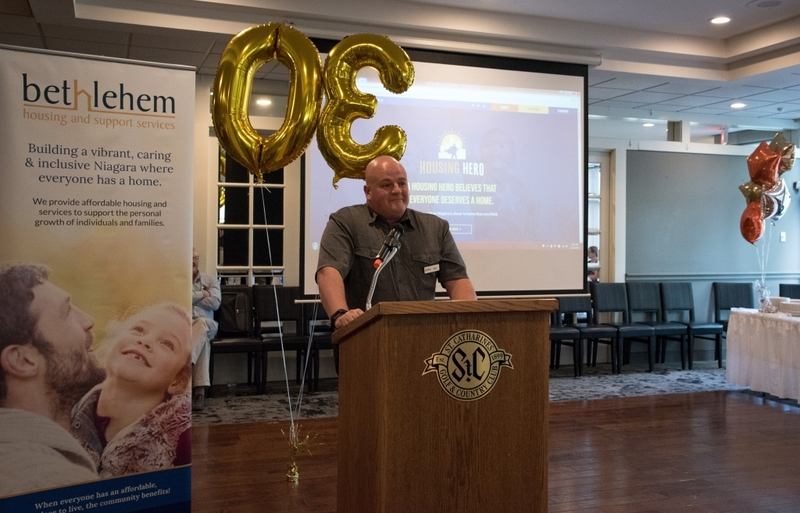 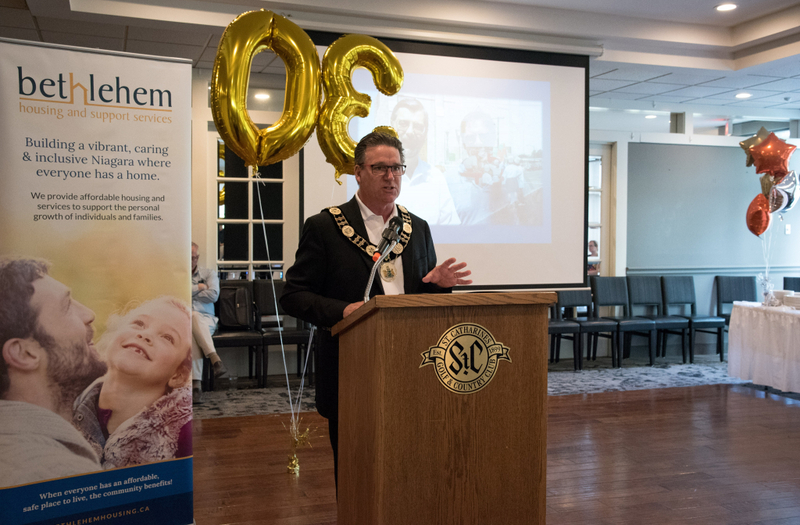 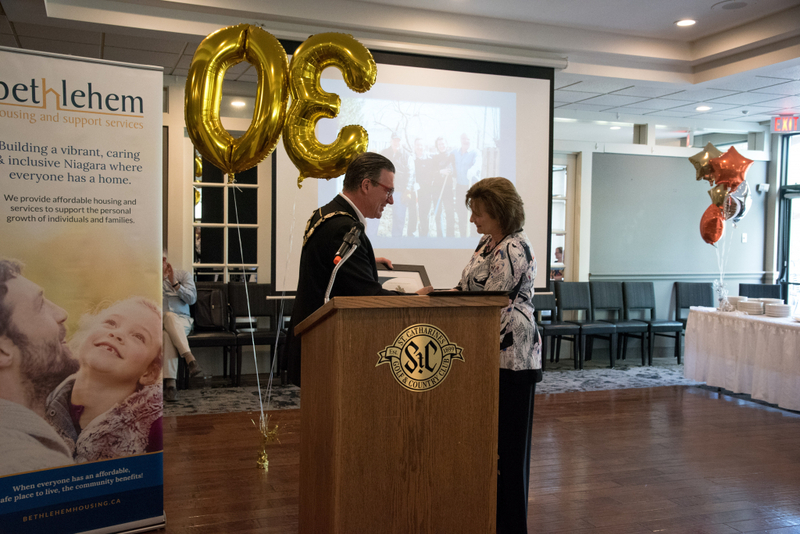 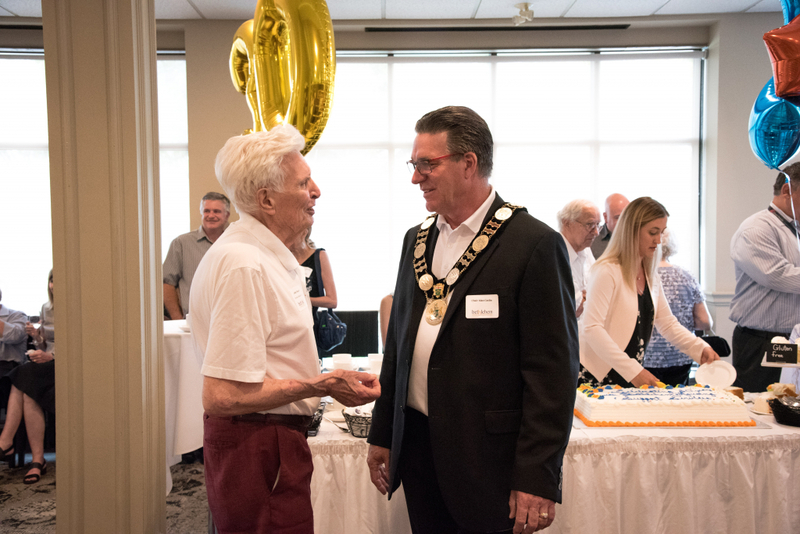 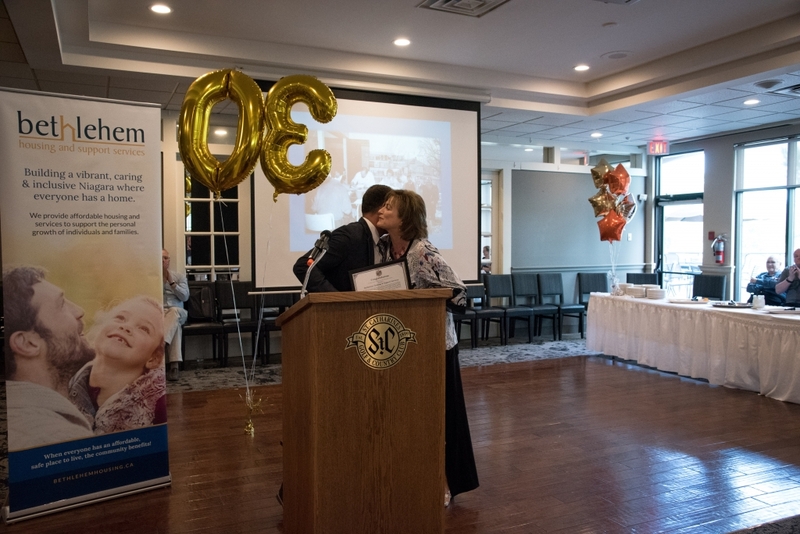 Jim Bradley, Regional Chair Alan Caslin, St. Catharines Mayor Walter Sendzik, Bethlehem's Executive Director Lori Beech and Bethlehem's Board President John Lee provided wonderful speeches during the event.